The exhibition entitled “Mom, I do not want to be postmodern” by the Madeiran plastic artist Diogo Goes, will continue until next December 7, at the Marca de Água Gallery, in Rua da Carreira, in order to stimulate the increase in the number of visitors, and several hundred people have already moved to the gallery, since July 4, the date of inauguration. On December 5, there will be a “finisage”, around 14:00, in which the artist will take a guided tour. Admission is free. This exhibition also includes works written by students of the APEL School, within the framework of the APELarte 2018 program. This exhibition also resulted in the publication of a catalog with texts by Agostinho Santos, Director of the International Art Biennial of Gaia and Esmeralda Lourenço, Director of the Henrique and Francisco Franco Museum. 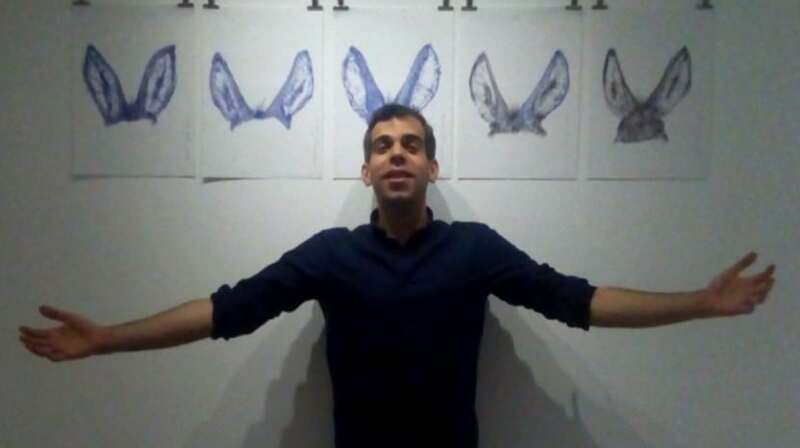 The artist Diogo Goes also participates in a project of artistic intervention in the public space, designated “Adopt a shop”, in Rua dos Cooperadores. This is an initiative of the Municipality of Funchal, curated by Fátima Spínola.